We need your input to help shape our next falls reduction event in 2017! 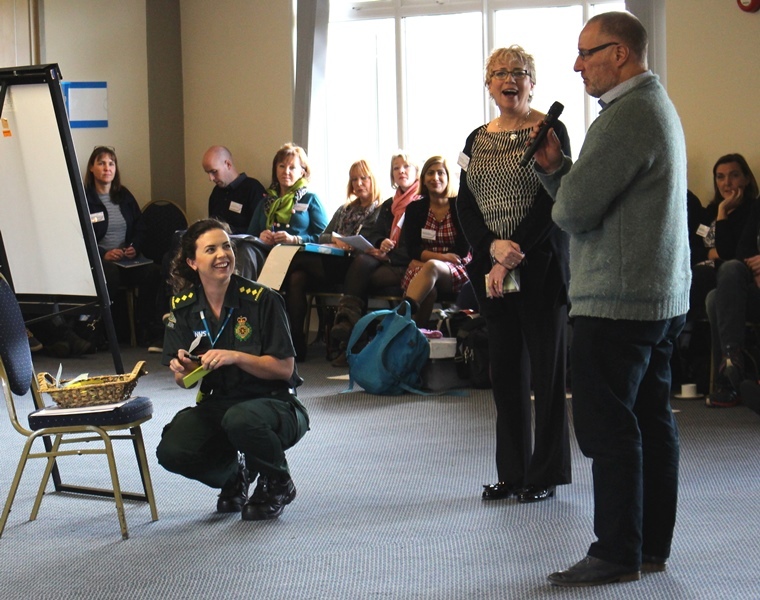 In March 2016 the West of England AHSN held a collaborative learning and sharing event focused on reducing harm from falls. You can read the output report from the event or our blog post about the day. We are looking to potentially organise a follow-up event for March 2017 in the Bristol area and would love to get views from stakeholders on how we can make the event most valuable to attendees. We would be really grateful if you could complete this quick online survey by 5 December to help us plan the event.